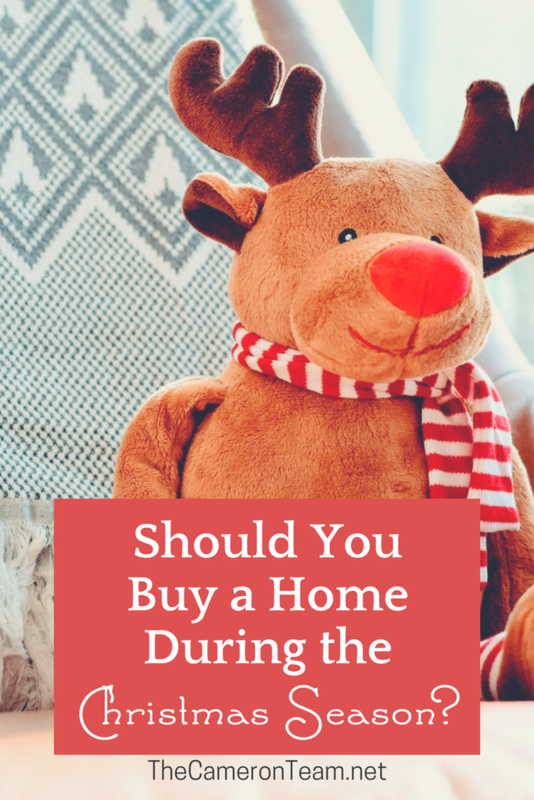 Should You Buy a Home During the Christmas Season? Homeowners are more likely to remove their home from the market or delay listing until after the Christmas season to avoid dealing with showings and upkeep during an already busy schedule. For this reason, inventory is historically low during the last 2-3 months of the year. As a results, buyers have fewer homes to choose from. For homes that remain on the market during the holiday season, it can be slightly harder to schedule showings during November and December. Visiting guests and holiday events create busier schedules for both buyers and sellers. However, working through it could mean you find the perfect home. Attorneys, Realtors, lenders, and many of the other professionals that are part of the real estate process are closed and take time off during the holiday season. So, there are fewer days to complete the closing process. This can be frustrating at times, but it also means that they are often motivated to get it done sooner. Buying during the Christmas season often means moving during the Christmas season. 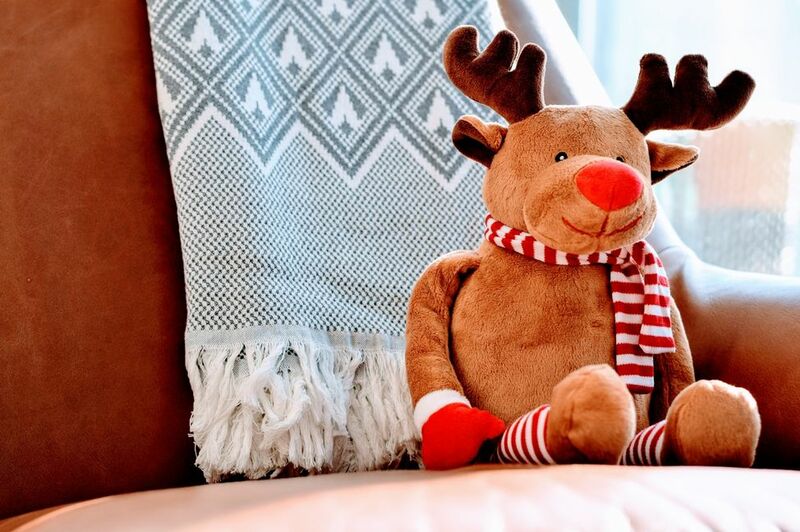 Holiday traditions get interrupted, decorating is kept to a minimum, and buyers end up feeling homeless during a time when home is very important. However, the benefits can outweigh the drawbacks. There are fewer buyers during the Christmas season, so there’s less competition. This happens for the same reasons that sellers keep their homes off the market. Not everyone wants to deal with showings or move homes in-between holiday events. But this means buyers are less likely to get into a multiple-offer situation. Sellers that keep their homes on the market during the holidays tend to be more motivated. That can be advantageous for buyers during negotiations. Does it mean that they can get a complete steal? No. However, the seller is likely to be more willing to negotiate rather than just flat out deny an offer. They’re also likely to be more willing to do repairs. Just like retail companies, builders like to meet certain goals by year-end. To do this, they start to offer special incentives during autumn. These may include seller-paid closing costs or free upgrades. Sometimes both! So don’t forget to ask your Realtor if they’re aware of any specials being offered by builders. PMI premiums, mortgage interest, and property tax payments are tax deductible. The limits placed on these and other deductions are dependent on the age, tax bracket, and filing status of the borrower. So, it’s important to speak to an accountant before making a purchase at the end of the year to take advantage of these deductions. As you can see, many of the reasons to continue searching for a home during the Christmas season are dependent on the buyer’s needs and motivation. If circumstances allow for some flexibility and perseverance, making an offer and purchasing a home at this time of year has its benefits. Buyers just need to be careful not to rush through the process to meet that year-end deadline. While certain advantages can be gained by closing by year-end, this is essentially a 15 to 30-year commitment. Rushing to save a few thousand dollars could cost you that and more if you miss a critical detail in the process. Thinking of buying in the Wilmington real estate market? Give us a call. We’re happy to help you through the process.